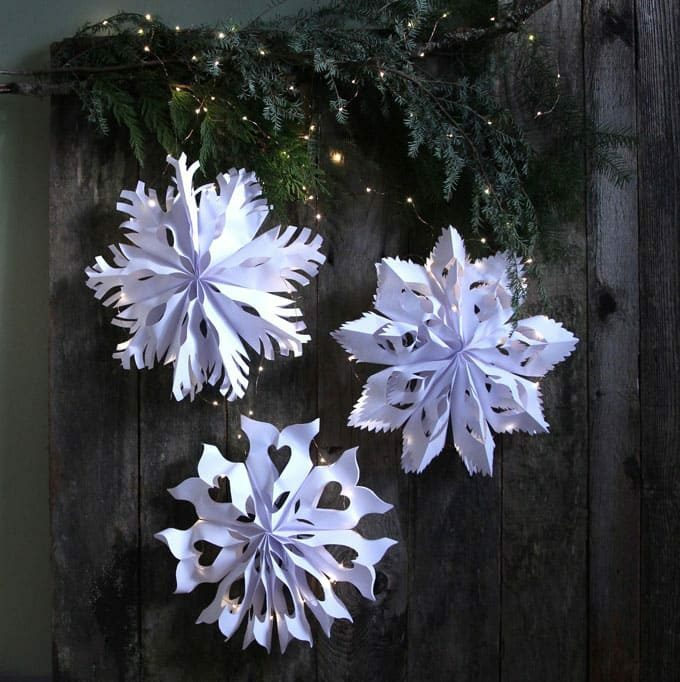 We gathered up the best tutorials for you that show you how to make beautiful paper snowflakes. 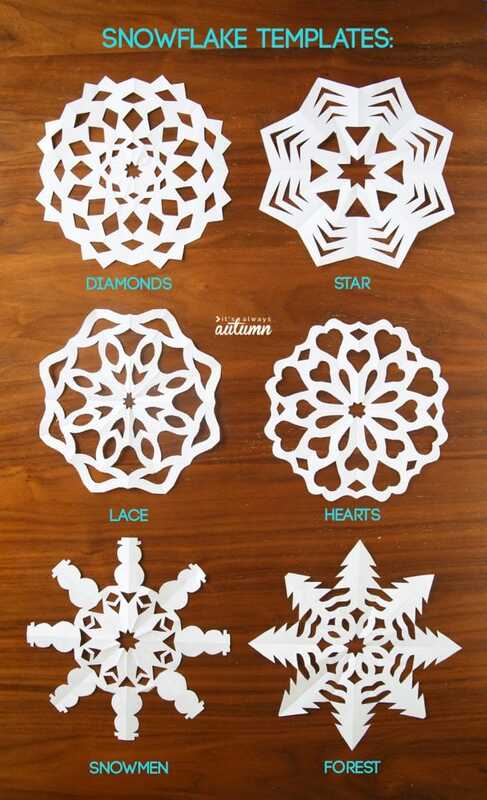 This is such a fun activity to create on a snowy day and the kids always love making these. 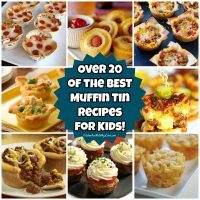 I am going to try these now! 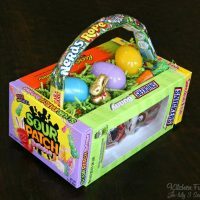 They look easy! Thank you! 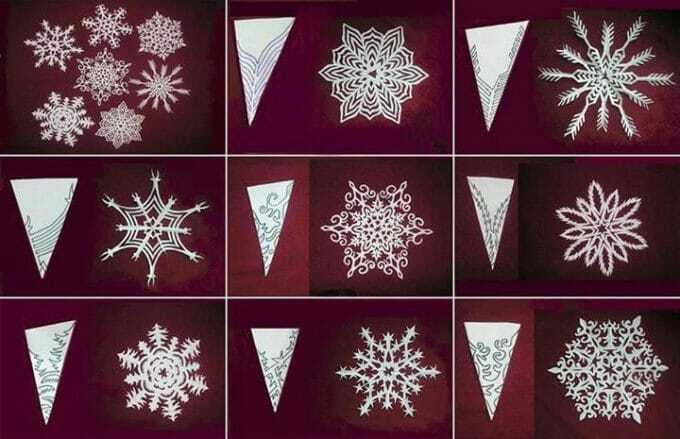 I am going to try snowflakes with the help of your you tube video. Wow! 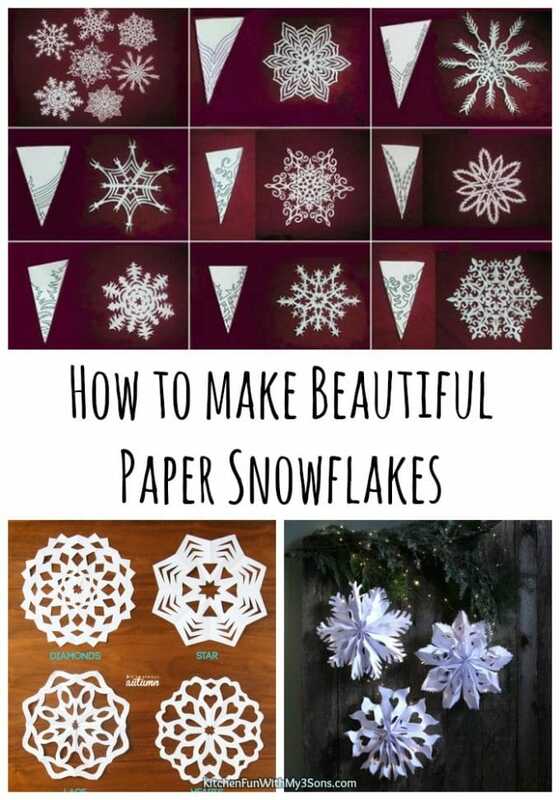 I have learned how to make paper snowflakes. 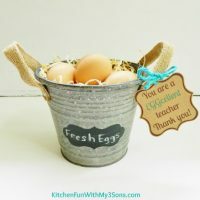 I would teach to my kids about it. Thanks for sharing with us.